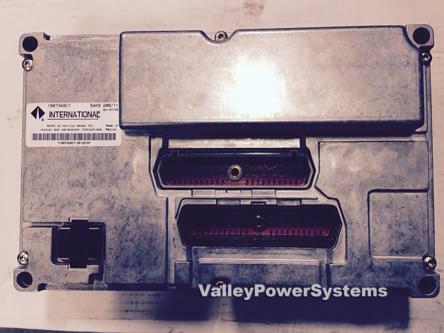 Part# 1807349C7, International / Navistar Electronic Control Module, Unprogrammed, Series 40, Truck, New. Please contact us for price and availability. Ships free from California to anywhere in the continental U.S. Credit card payment is accepted upon receipt of signed Valley Power Systems credit card authorization form. Parts may be returned within 30 days--no questions asked! Please email websales@valleypsi.com if you have any questions.